The List - Part 11! What do Apollo Crews, Greg "The Hammer" Valentine, Tessa Blanchard, Molly Holly and New Jack all have in common? 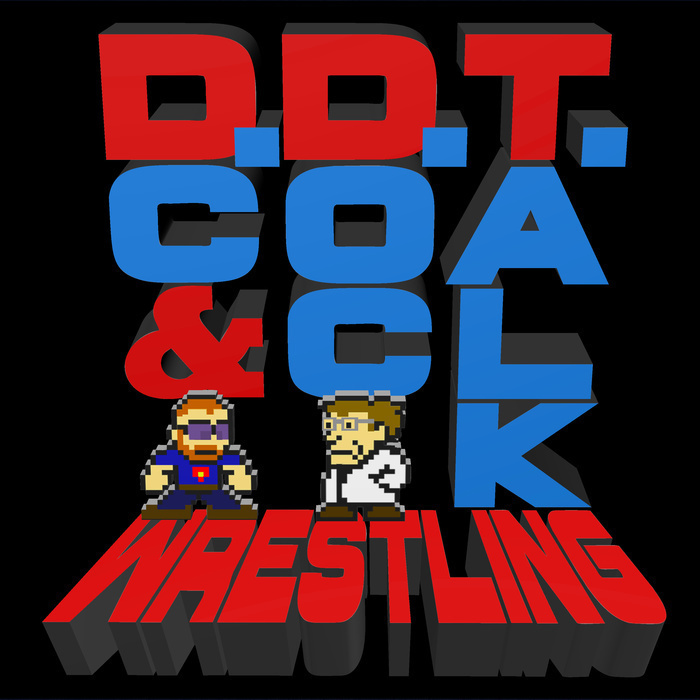 They were all part of today's episode of The List, where Doc and DC try to rank the greatest wrestlers of all time!